David is a consultant based at our Bawtry office and is an agricultural and commercial property law specialist. David has worked locally in the legal profession for over 45 years, including many years as senior partner at another well-known regional law firm. David, who has experience and expertise across a number of areas of law, was born and still lives in the Isle of Axholme on the North Nottinghamshire, North Lincolnshire and South Yorkshire borders. A Law graduate of King’s College, London, David sat as a Court Registrar (now known as a Deputy Judge) in the early 1980s before being promoted to command his Territorial Army battalion. 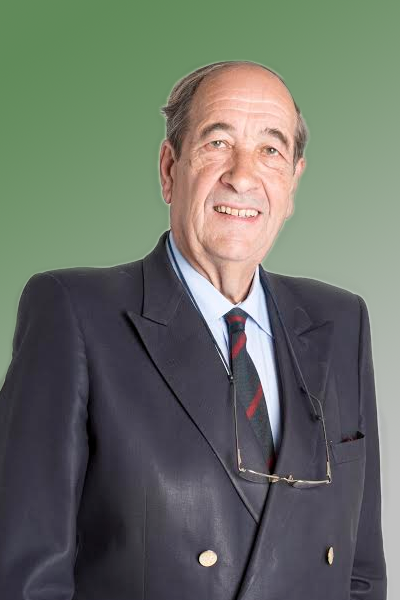 He also fought two general elections as the parliamentary candidate for Bassetlaw in 1974 and 1979. David is a Deputy Lieutenant for the County of Lincolnshire.